Downton Abbey Season 1. . HD Wallpaper and background images in the Downton Abbey club tagged: downton abbey season 1 downton abbey costume drama 2010 mini series. 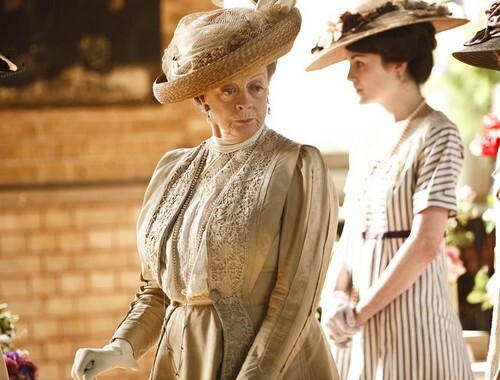 This Downton Abbey photo contains boater, leghorn, panama, panama kofia, baharia, skimmer, kofia majani, kofia ya panama, kiparara, kofia ya majani, fedora, waliona kofia, homburg, stetson, trilby, and kofia feli.